Based on the publicly available information, LIFE understands that for 2019, the Commission has proposed to extend the existing mechanism of „movable” 3-month eel closure to be applied by Member States over a 5-month period to all eel life stages and all waters in which eel is found. We strongly regret that the Commission has not publicly informed, let alone consulted the concerned fishers and other interested parties about this important measure. There was enough time to do so between the GFCM decision in late October, publication of ICES advice (7 November) and now. There were also earlier processes in which the proposed measure could have been properly communicated and discussed with stakeholders. 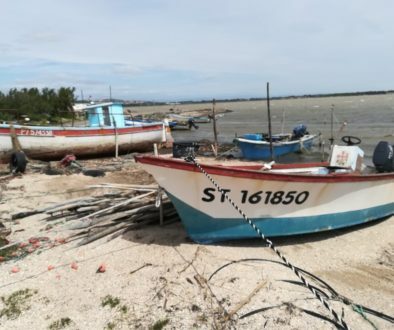 On the basis of publicly available information about details of the proposed measure, LIFE can live with the Commission approach, even if it poses difficulties for many fishers. The measure has clear shortcomings for large eel traps which take a long time to set and are dependent on weather conditions. 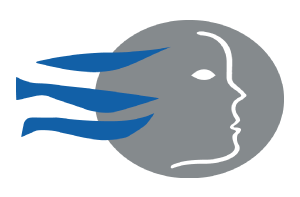 However, it offers some basic equitability in efforts undertaken at national level, making their assessment and comparison much easier. 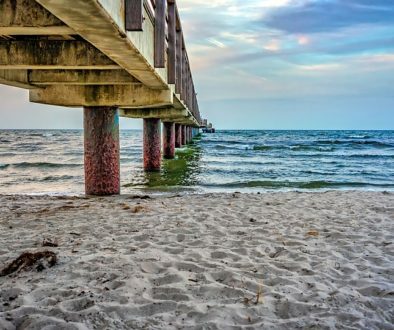 The Commission has taken the bold step to extend the measure to all eel life stages and waters where this fundamentally important species occurs. 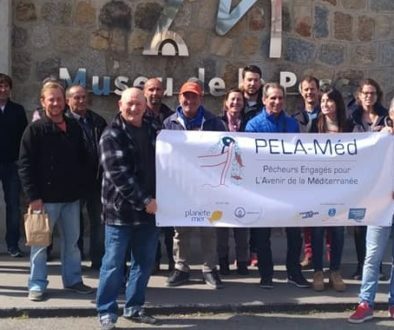 For many fishers, this measure will be new, introduced at short notice, as a surprise which is very hard to cope with in areas where CFP’s conservation measures have not been applied to date. We thus urge the Commission and national authorities to make EMFF-supported compensations readily available in such cases. The universal applicability of the closure for 3 months a year will not solve the problem of the trafficking of glass eels from Europe to the Far East. We urge the Commission to assist member states in their efforts to clamp down on this criminal activity. We cannot emphasize enough how important it is for the Commission to continue the work on a credible and broad package of measures beyond the Council of Ministers next week. They must go way beyond fisheries management measures to have real positive effect on the stock. LIFE has been calling for this already last year, to no avail as yet. Our ideas for an all-encompassing eel Catch Documentation Scheme, involving EFCA in the eel-related inspection work, dealing with hydropower turbine eel mortality and the impact of cormorants, all remain on the table. Any further restrictions imposed on legitimate, traditional, small-scale marine fisheries for eel will not help to recover the species – they are responsible for only 3% of total human-induced eel mortality. On the contrary, further effort restrictions would reduce the willingness to undertake privately funded restocking actions, quality of data available to scientists and put unnecessary extra pressure on the fishers remaining in these traditional fisheries of small quantities and high value. 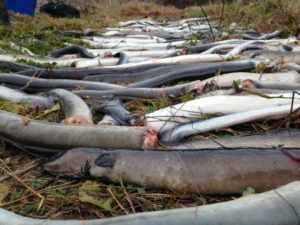 Pictured: Turbine-induced eel mortality during autumn downstream migration, photo by Frode Kroglund.